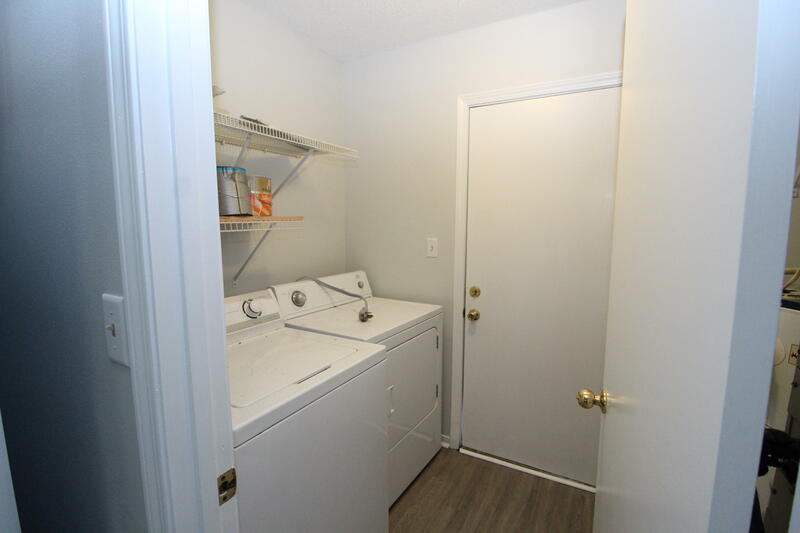 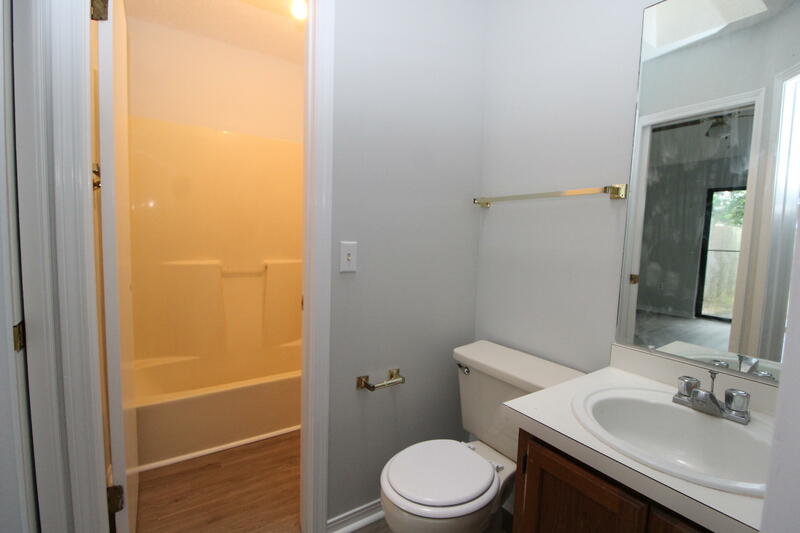 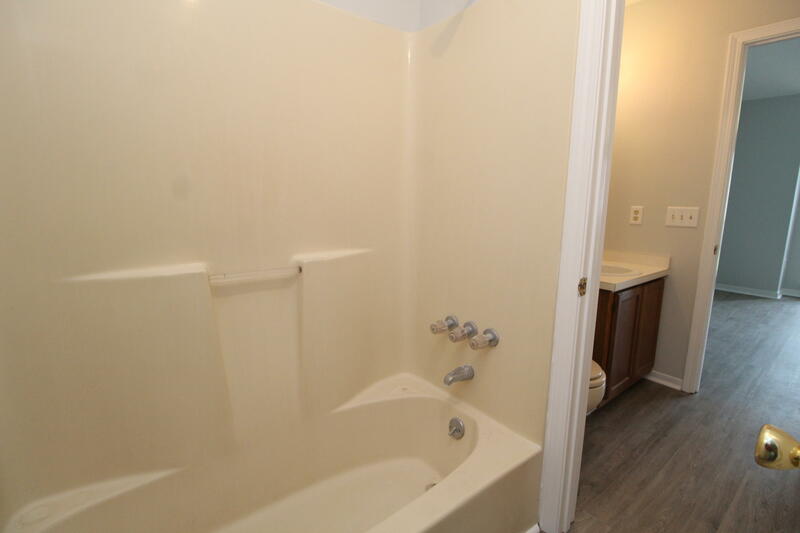 COMPLETELY RENOVATED - GREAT FOR FIRST TIME HOMEBUYER OR INVESTOR! 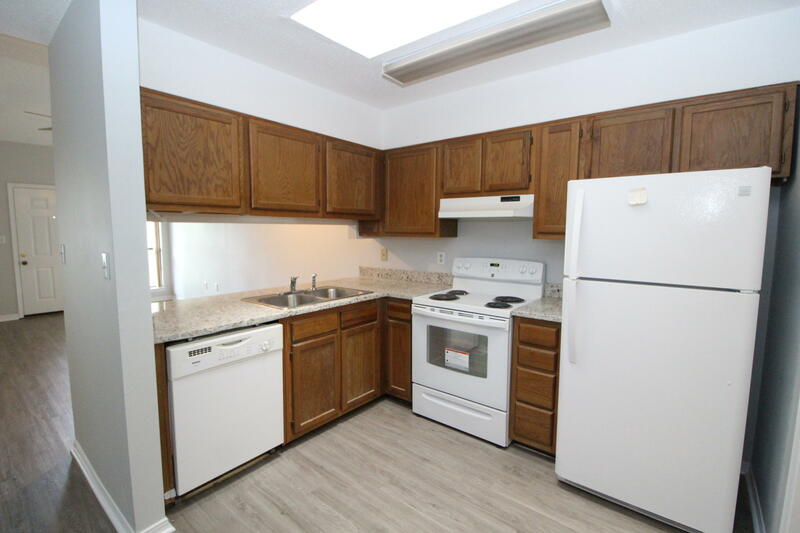 Beautifully renovated townhouse close to Eglin and Hurlburt. 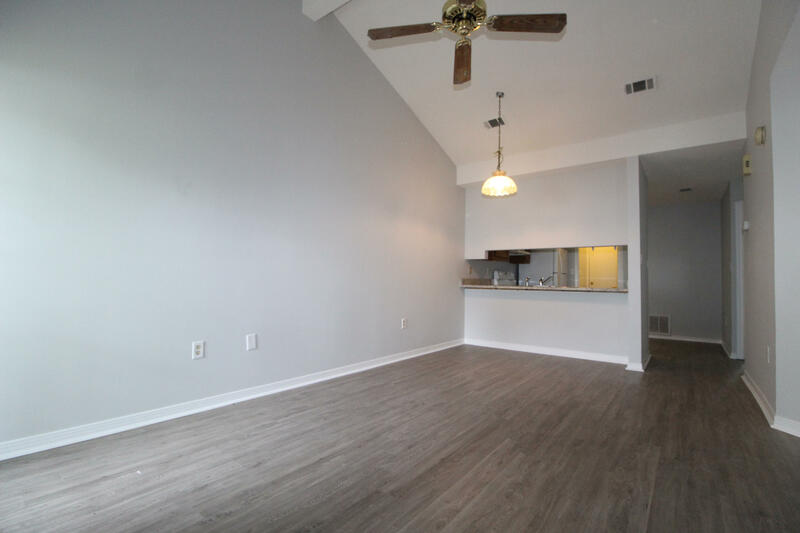 Cathedral ceilings in living room and both bedrooms and coupled with skylights and large windows give this home an airy spacious feel. 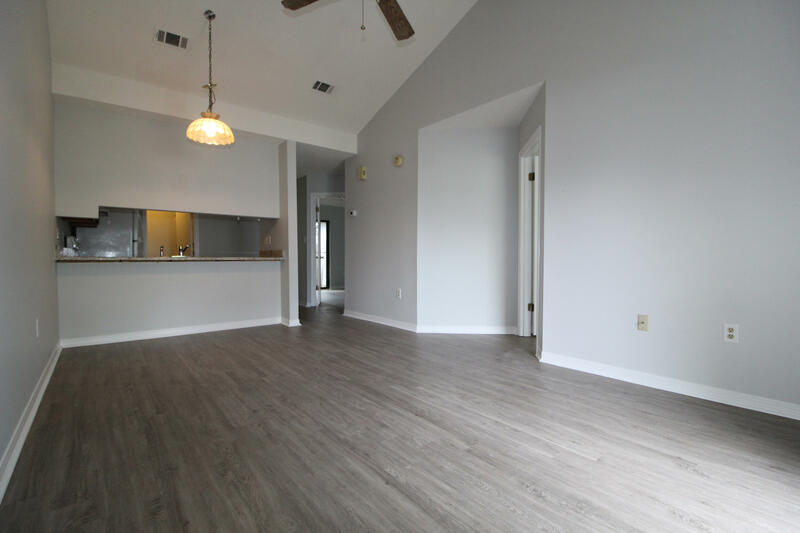 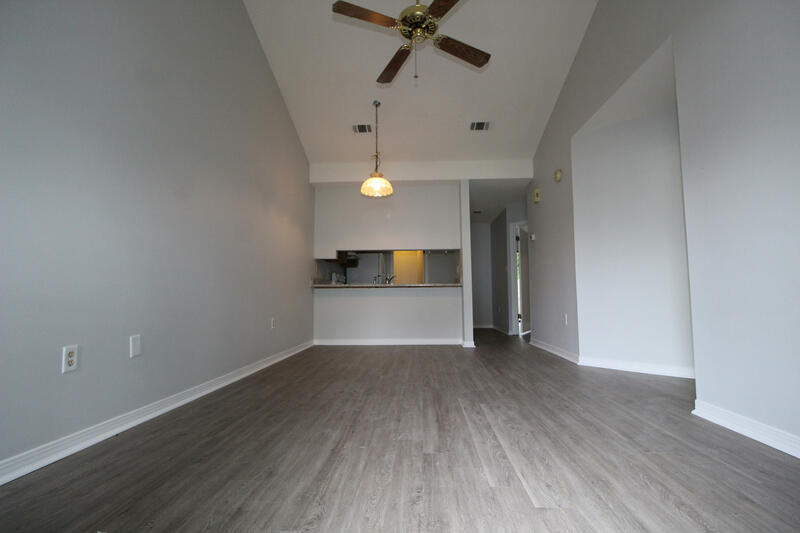 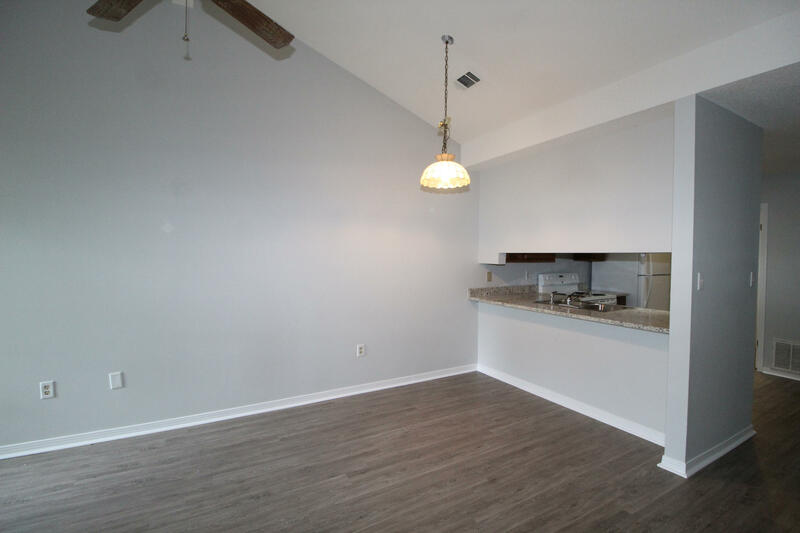 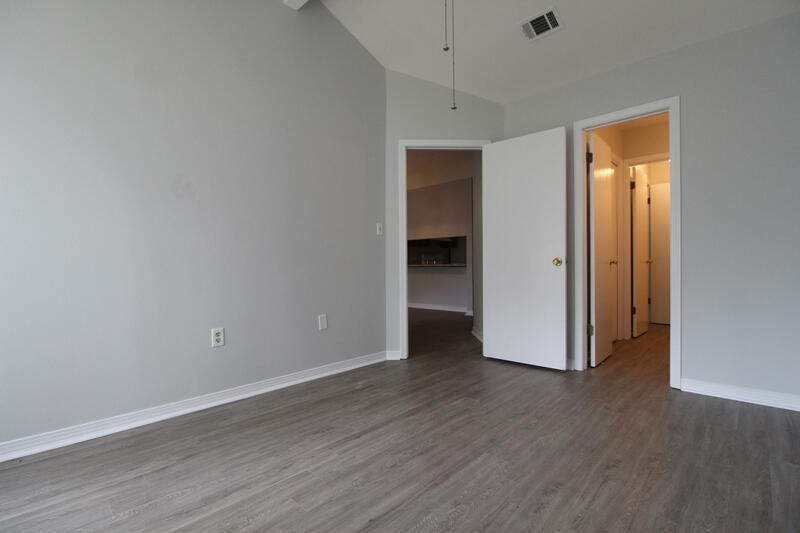 Fresh paint and new vinyl plank flooring throughout. 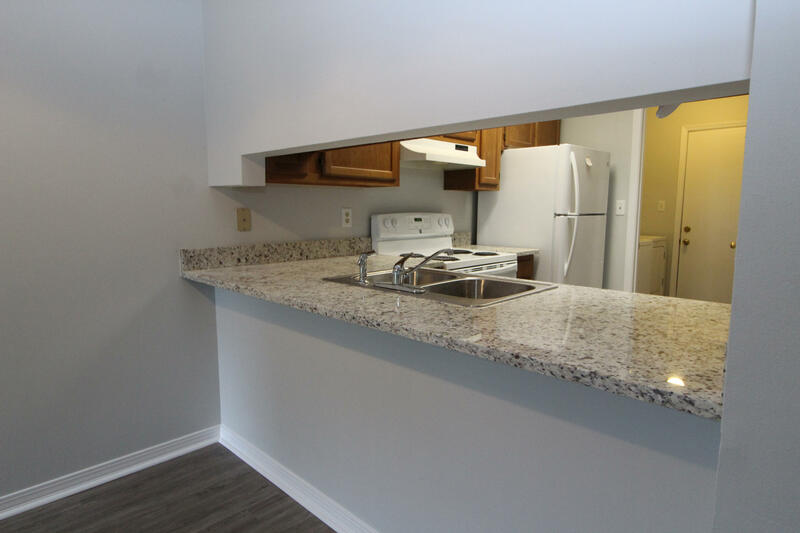 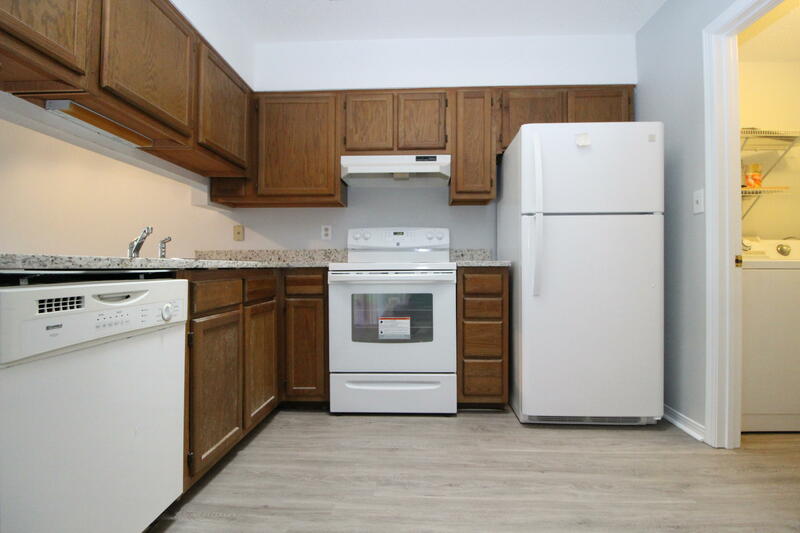 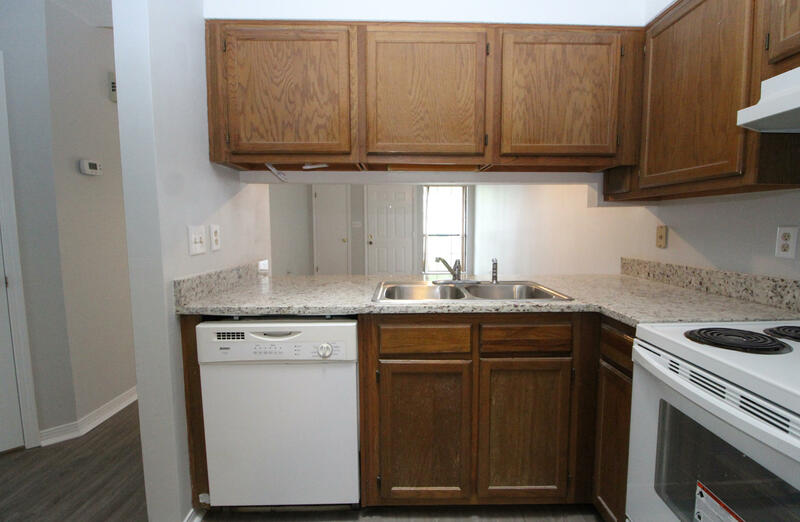 Kitchen features include new granite countertops, a new stove and new refrigerator. 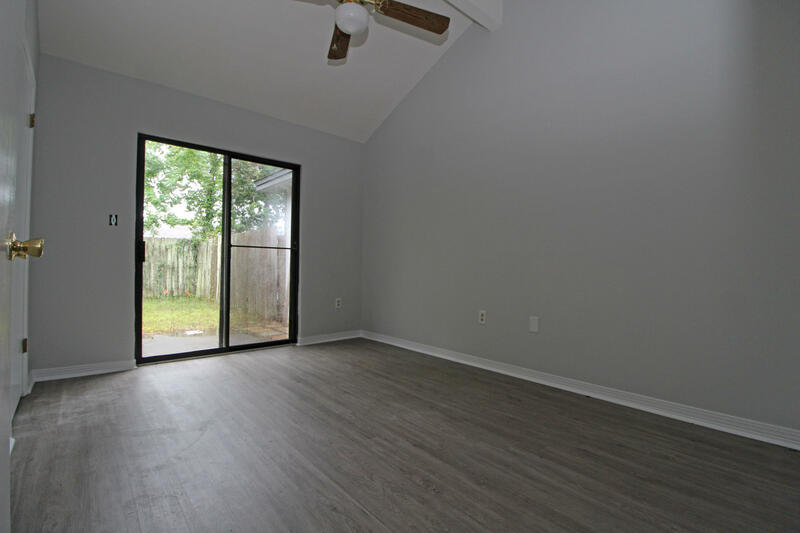 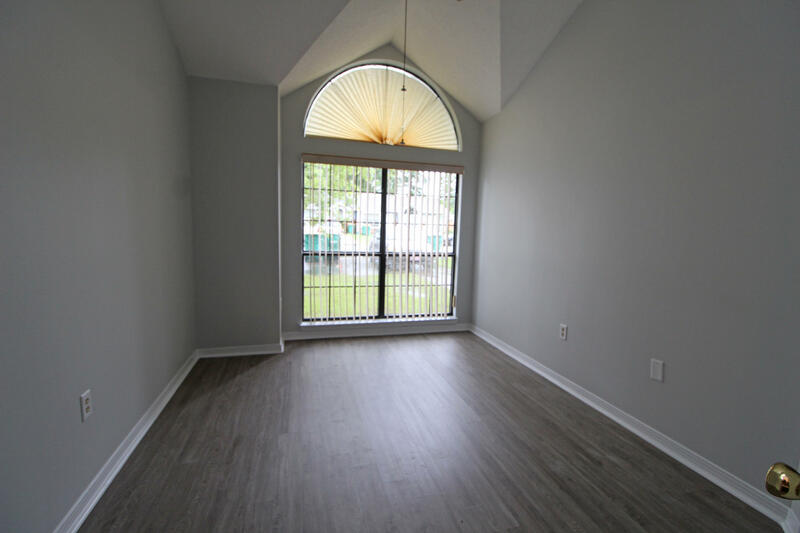 Master bedroom has sliding glass doors that lead out to your fenced backyard. 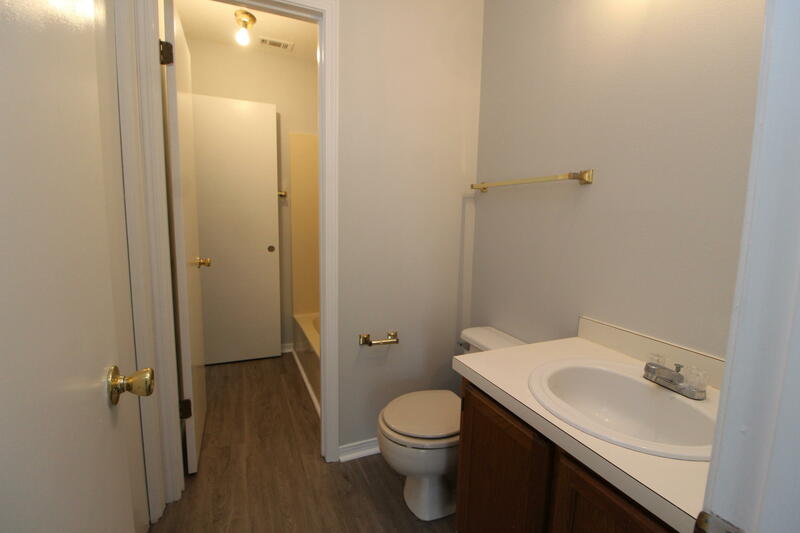 Jack and Jill bathroom is great for a roommate setup. 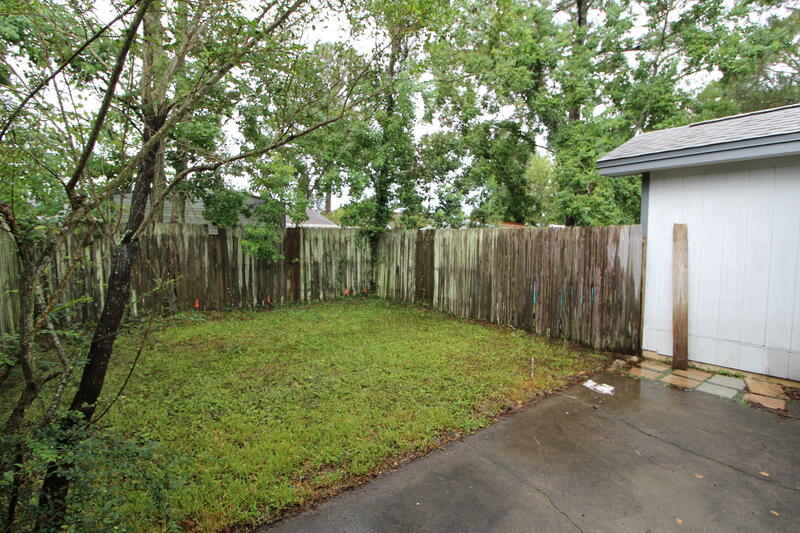 Call to see this one fast because it won't last long!